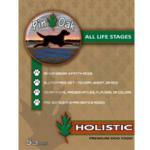 Pin Oak Kennels – Premier Retriever Training Facility in North Texas! Established in 1995, Pin Oak Kennels was developed by owners Scott and Alice Carruth on their 500+ acre ranch near Ravenna, Tx. 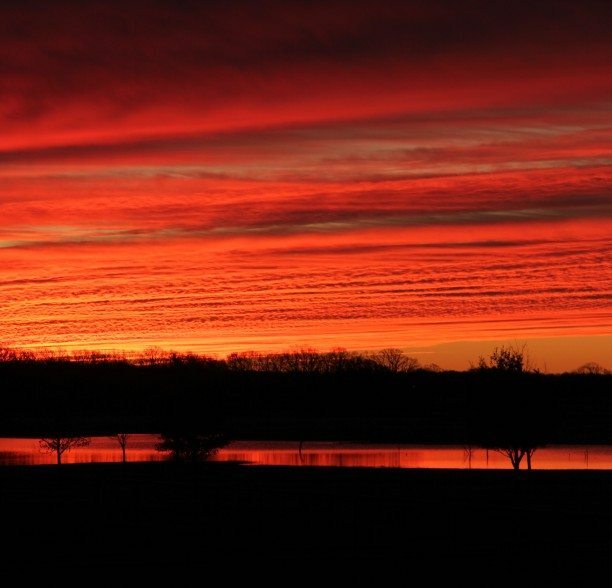 Access to over 4000 acres of adjacent property and an abundance of natural and technical water make this a true retriever training mecca. 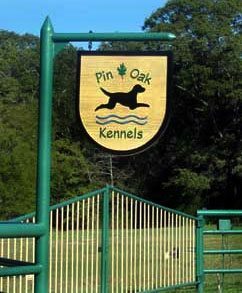 Pin Oak Kennels was the home of FC/AFC Pin Oak’s Texas Rex and serveral other AKC Field Champions. Scott is currently training and competing with a talented string of dogs, striving for the next Pin Oak Field Champion. We offer ocasional litters and started/finished dogs. The facility is available to a limited number of amateur and professional retriever trainers for annual, seasonal, monthly, or daily use. Fees are based on status and number of dogs/handlers participating in training. Rental lodging, kennels, and RV parking may be available. Contact us for more information.